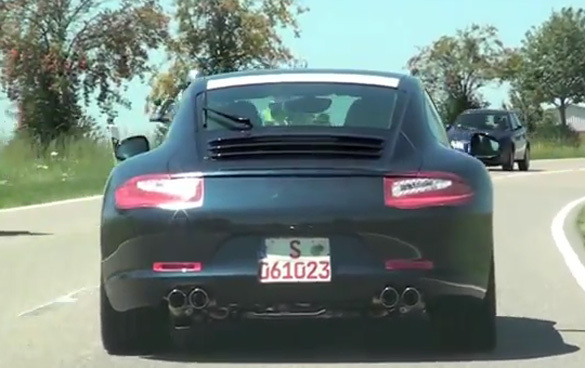 A new Porsche Spy video of the upcoming 2012 New Porsche 911 was shot near Zuffenhausen, Germany recently. 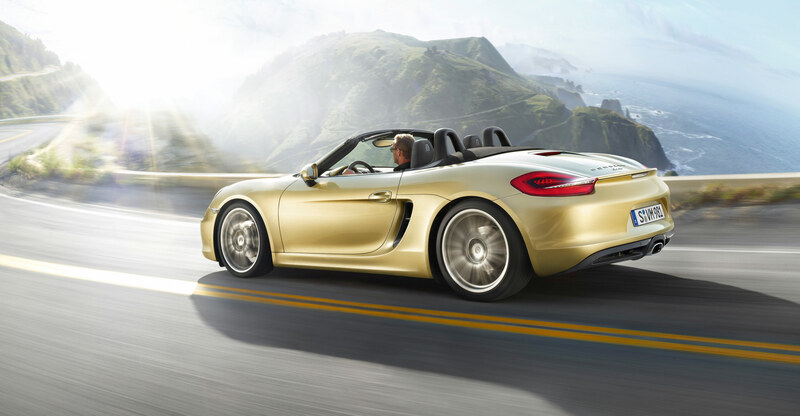 From the looks of it, most of the new Porsche 911 is in its production flesh. We are still not sure if this is the ‘real-deal’ as the tail lights look rather deceptive depending on the angle. Take a look for yourself in the independent spy video below.